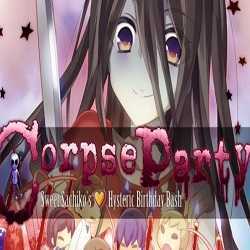 Corpse Party Sweet Sachikos Hysteric Birthday Bash is an Adventure game for PC published by XSEED Games, Marvelous USA, Inc. in 2019. 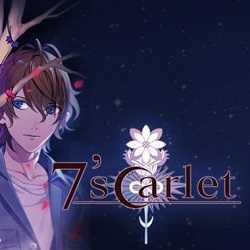 Step into 8 different chapters in a visual novel game where you dicide what will the ending be. 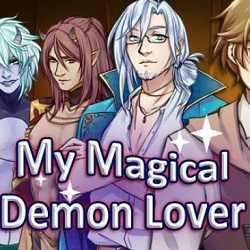 My Magical Demon Lover is a Simulation game for PC published by Y Press Games in 2018. 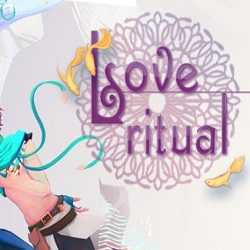 This is a special visual novel game between two boys! Our protagonist Tristan is on the verge of becoming a magic apprentice, after living his very own Harry Potter Moment. 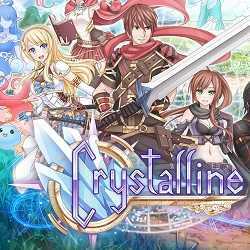 Crystalline is an Action, Adventure and RPG game for PC published by PixelFade Inc in 2018. Completeand enjoy a romantic storyline! A protagonist has been mysteriously moved to a fantasy world with magical crystals, after visiting a knight, they try to find him a way home.